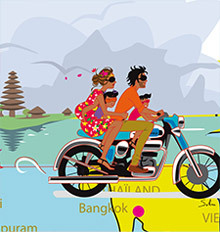 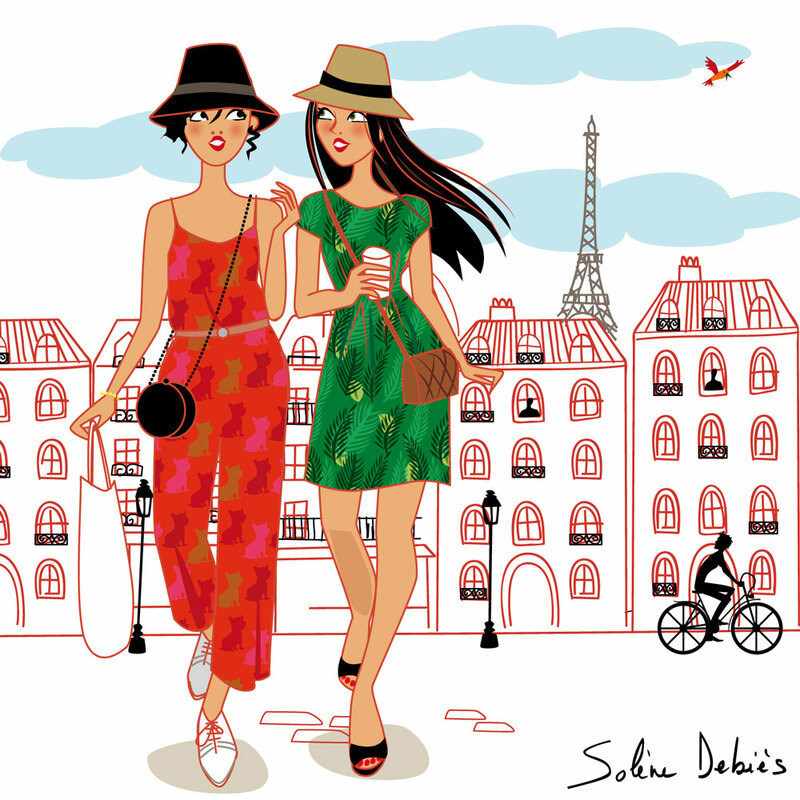 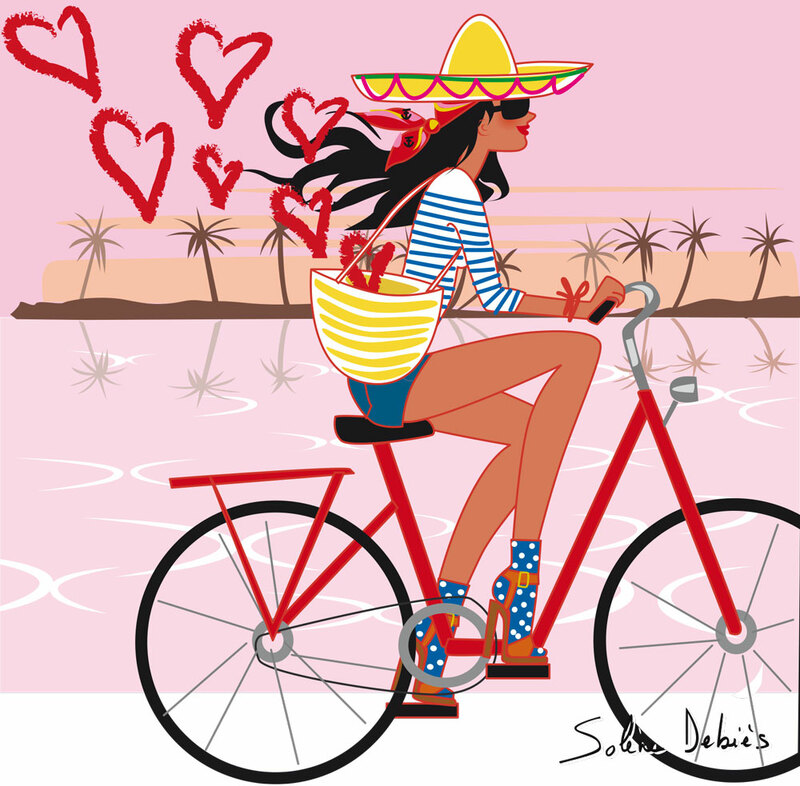 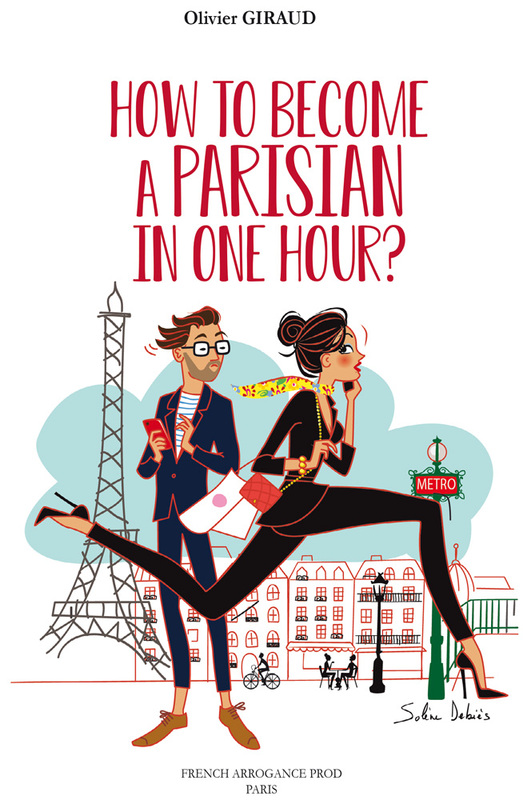 Solène Debiès > blog > Lifestyle > Editorial illustration: Happy holidays ! 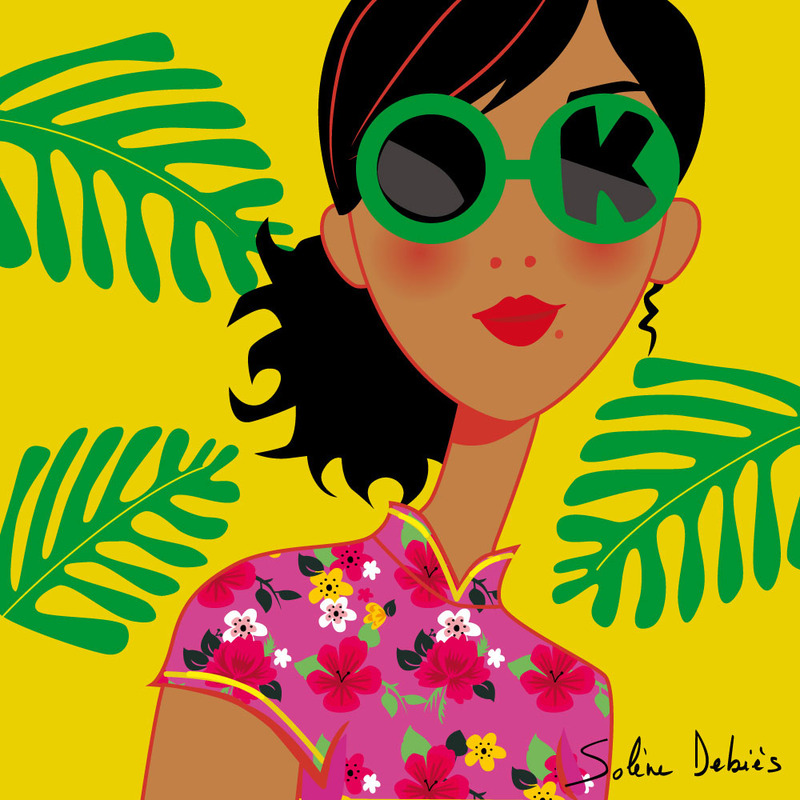 Editorial illustration: Happy holidays ! 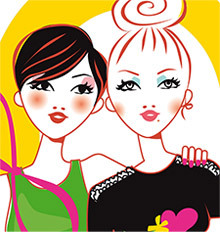 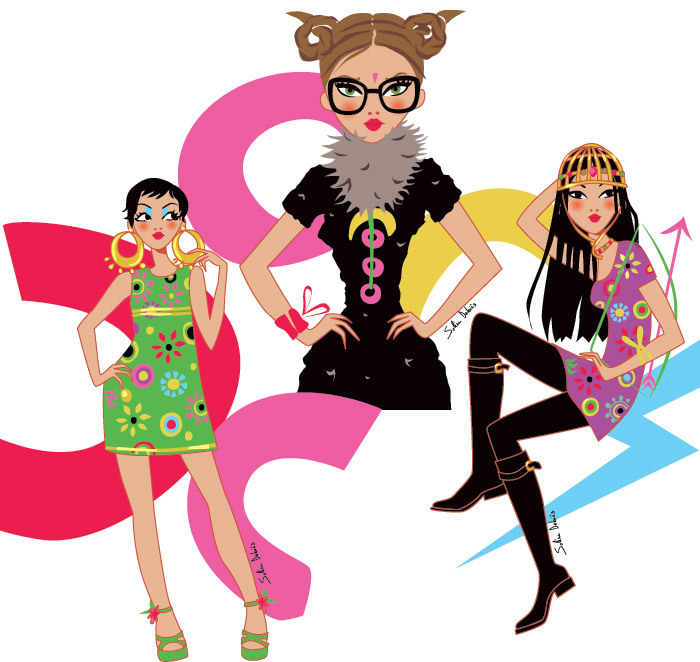 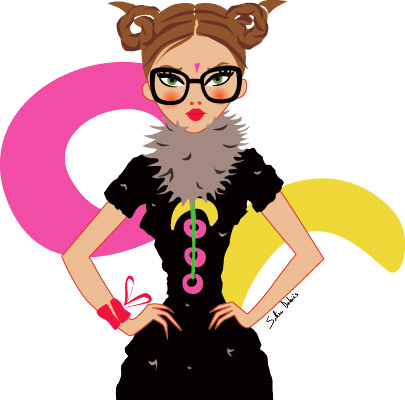 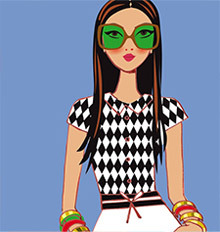 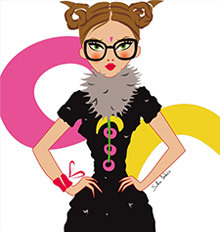 New graphic illustrations from the horoscope of the january issue of the magazine ELLE India to wish you happy holidays !